Life is full of questions; ones that we sometimes will not understand, or ever will. Though there are so many questions that revolve around our lives, sometimes, resources can be available to us that can help guide us to answers. A large part of finding answers to our questions comes when we actively seek them out. Reading tarot cards is an ancient tradition that reaches out and tries to capture the answers we seek. 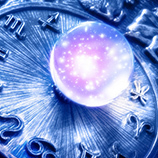 At Astrology Boutique, tarot card reader, Carolyn, has the gift of foresight and can use tarot cards to help you answer some of the questions weighing on your mind. If you have questions that are obstructing you, give us a call and book an appointment. It is difficult to pinpoint exactly where tarot cards came from. Although, it is a known fact that they have been used for centuries. Historians believe that tarot cards originated in the ancient Islamic societies. However, at that time, Islamic societies used the cards as a card game or a way of entertainment. Tarot cards never were actually put to their use, or received their official name, until 1440. It was only during this time in Milan, Italy, that the cards were referenced as being a foretelling item. During the 1400s, the Duke of Milan would call the cards “triumph cards” or “trump cards.” Originally, they were used as a game, but quickly, the cards proved useful for predicting certain outcomes. Though the cards were at first utilized as a card game in Italy, the cards migrated across the European continent. Different versions of tarot cards began to sprout, ranging in symbols and the number of cards in a deck. Today, there are over five different types of tarot cards. However, all of them originate from the original deck, the “Visconti-Sforza” deck. Though Tarot cards had been used for centuries, their popularity grew in 1400 Italy. This primarily occurred when the aristocratic family, the Visconti’s, were interested and wanted to learn about tarot cards and their readings. The first deck of fortune-telling cards were called Cary-Yale Tarot and were designed by Filippo Maria Visconti. In the original deck, there were 67 cards and each had a unique illustration on it that related to a fortune. Visconti painted each one, and he painted some of them after people that lived during his time, such as his daughter and her husband, Francesco Sforza. Over the years, other decks of cards were created, but the most famous is the Visconti-Sforza deck. It is believed that the original tarot cards were created in the times of the ancient Egyptians. In many societies during the time that Tarot cards were first gaining popularity, it was believed that tarot cards were the collection of hieroglyphical images that could interpret the keys to life. Through the use of the cards, one could interpret the natural timeline of life and know for certain if they would ‘triumph’ in important aspects of their lives. When Tarot cards grew to the European nations, Tarot cards grew to foretell winning a duel or a battle over land or honor. Today, Tarot cards are still used and interpreted. Tarot cards have lasted for centuries, and have even made it into many TV shows and movies in popular culture. 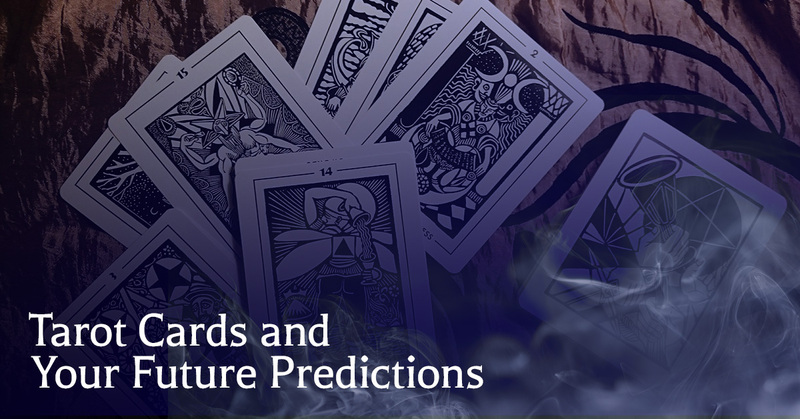 Though most are featured in horror genre films and series, tarot cards are also referenced in popular movies that give hope to the main characters or signal future conflict. In the 2004 film, Ocean’s Twelve, one of the characters receives a reading from a Rider-Waite deck of Tarot cards. The scene shows him with an upturned Five of Wands, which signifies an increase in competition, a tension, or a conflict. 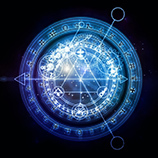 At the Astrology Boutique, we believe in the power of tarot cards. With patience and a spiritual guide, such as Carolyn, the outcomes of moments in your life and the questions you have, can be answered. Tarot cards have been around for centuries because they have proven correct, time and time again. 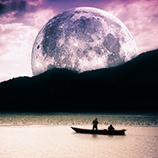 If you are tired of the uncertainty in your life, the Astrology Boutique is your opportunity to learn answers to your questions. Contact our boutique today and book an appointment with Carolyn.